CASAL Services is a local business that specializes in exterior house cleaning. Our focus is to safely and effectively transform your home, cleaning the desired area(s) using proper techniques and equipment. 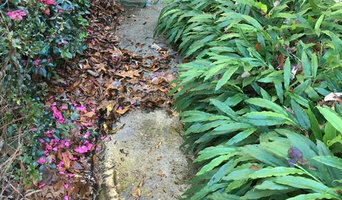 What do Eden Isle, LA exterior cleaners do? Find exterior cleaners in Eden Isle, LA on Houzz. Search the Professionals section for Eden Isle, LA exterior cleaners or browse photos of completed projects and look for the exterior maintenance professional’s contact information.